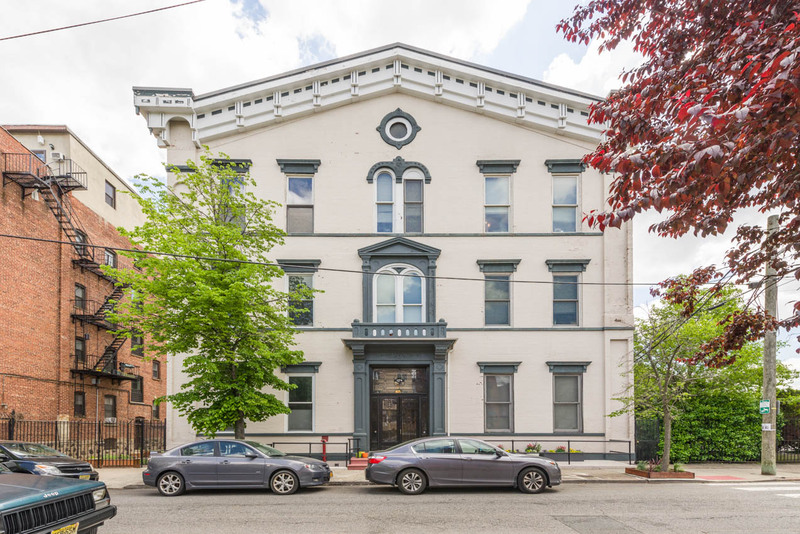 Well maintained multilevel loft style apartment in historic Pohlmanns Hall on a tree-lined street. 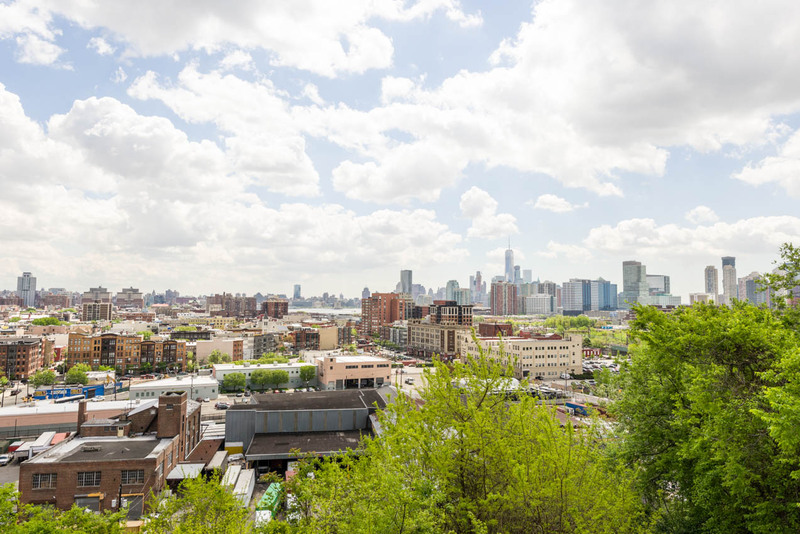 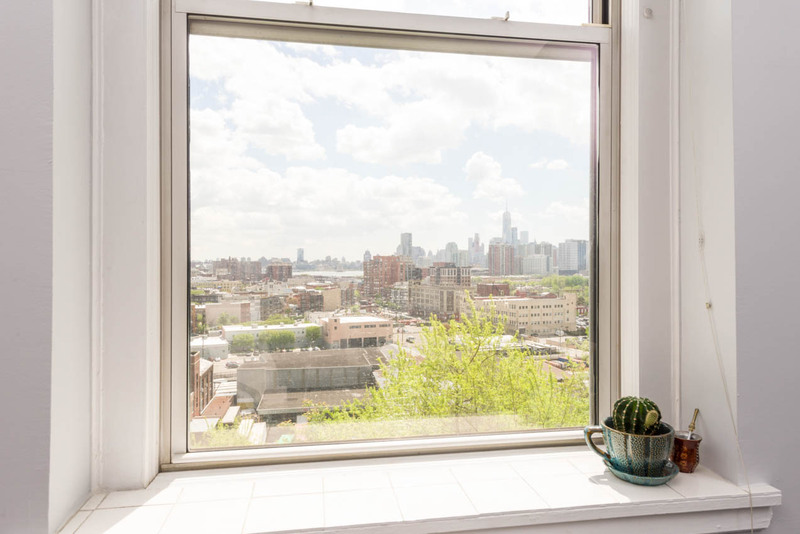 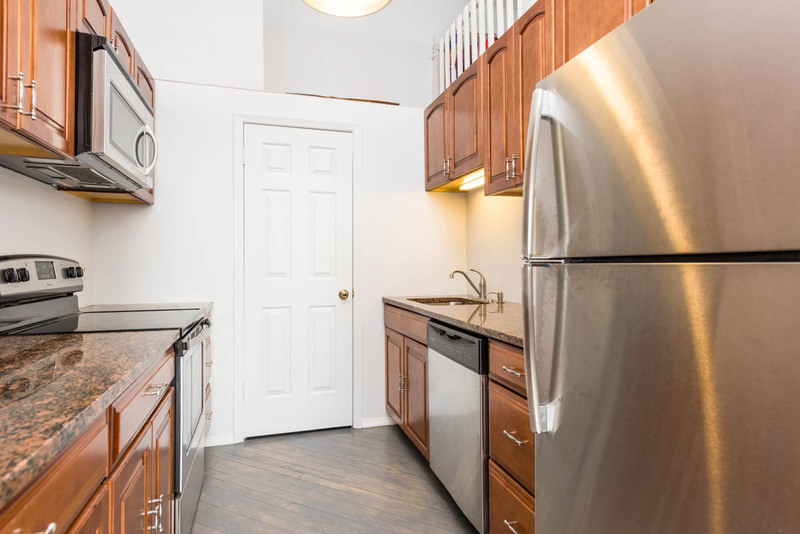 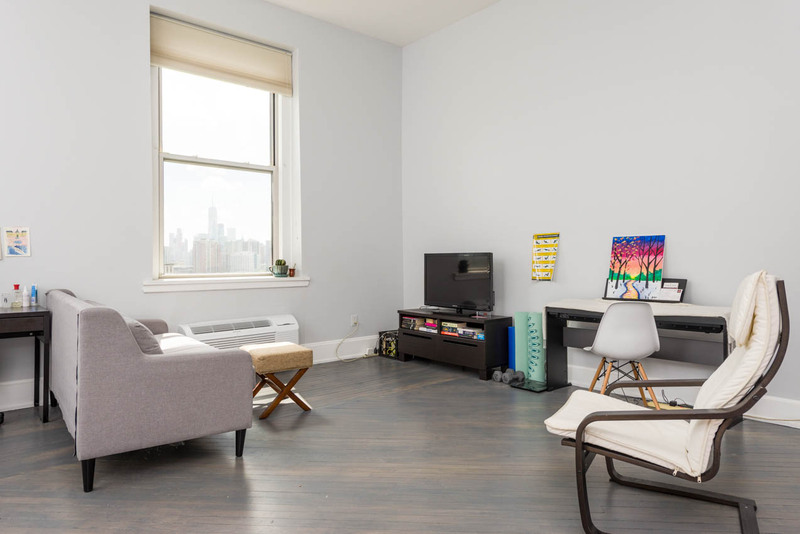 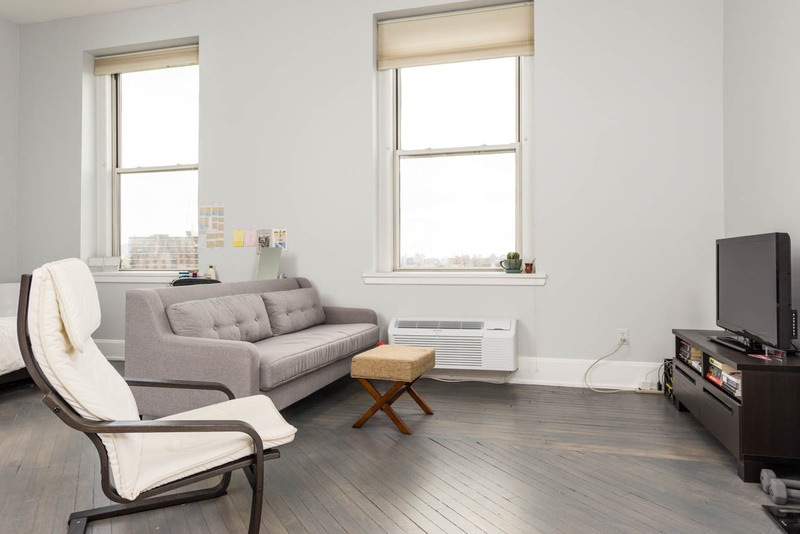 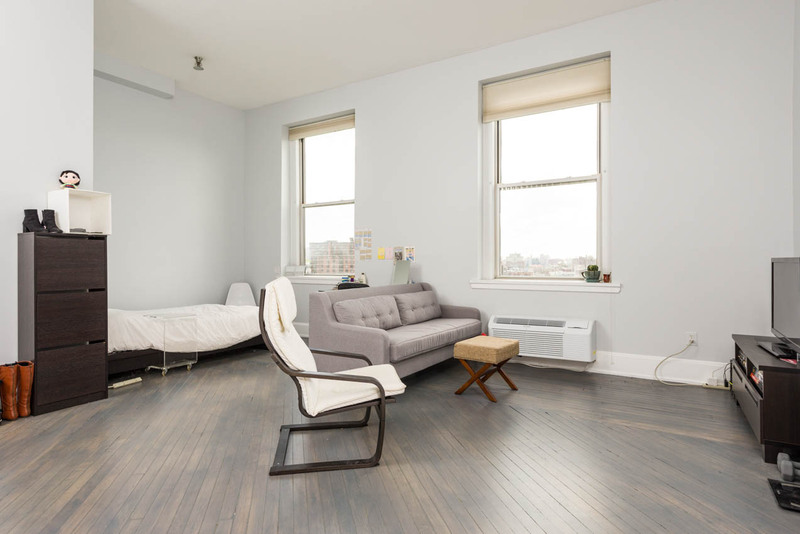 Unit has high ceilings, open living area, spiral staircase, and two huge 8' windows that give a panoramic view of New York City and lots of natural sunlight. 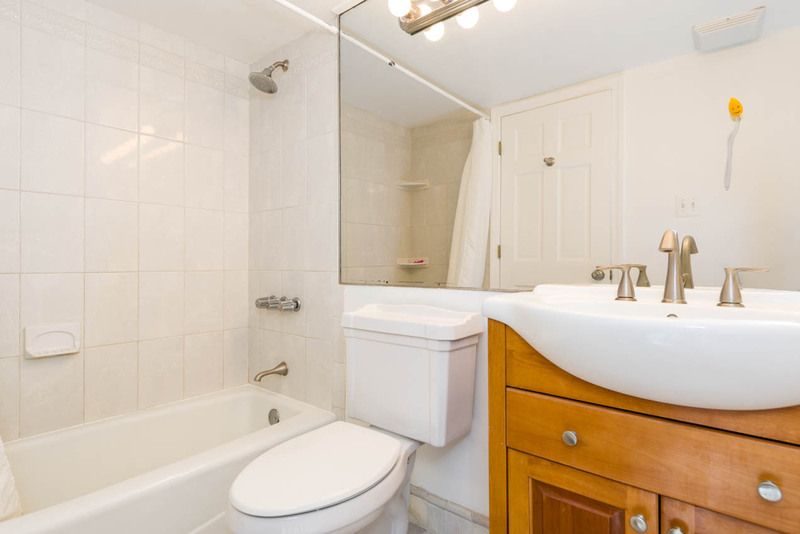 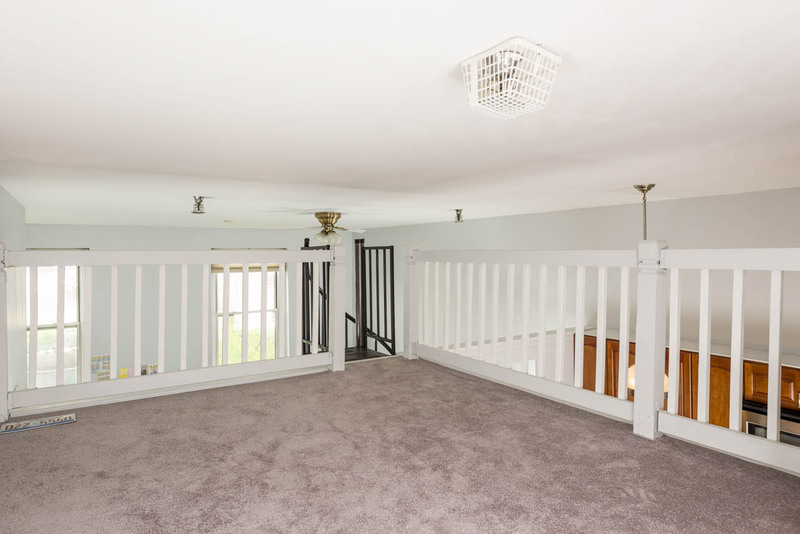 Hardwood floors throughout, renovated kitchen and bath. 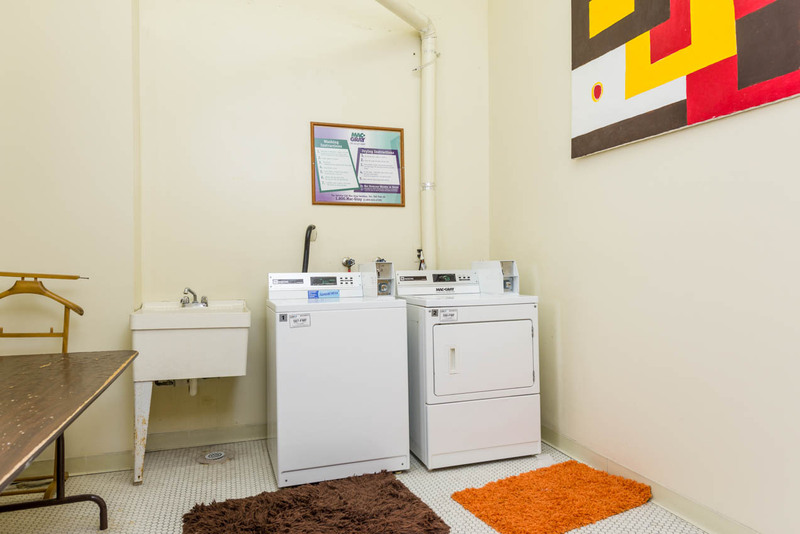 Elevator bldg with shared laundry across from unit. 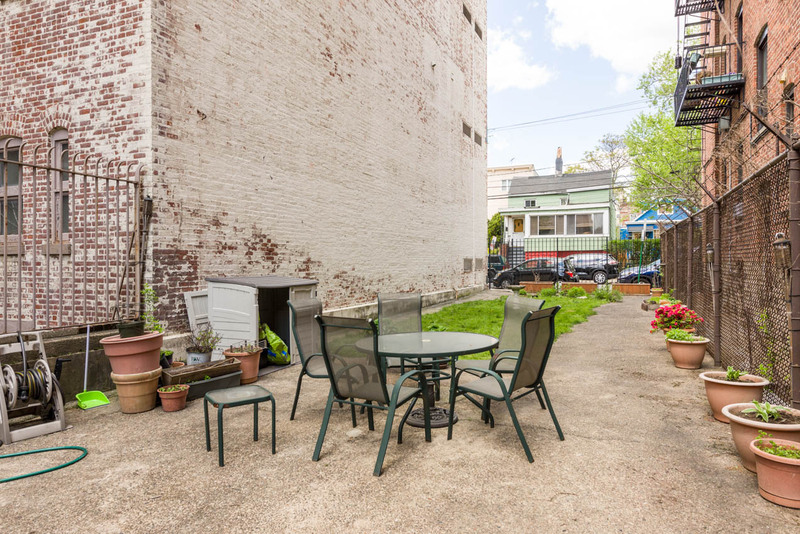 Communal garden, bbq yard, bike storage. 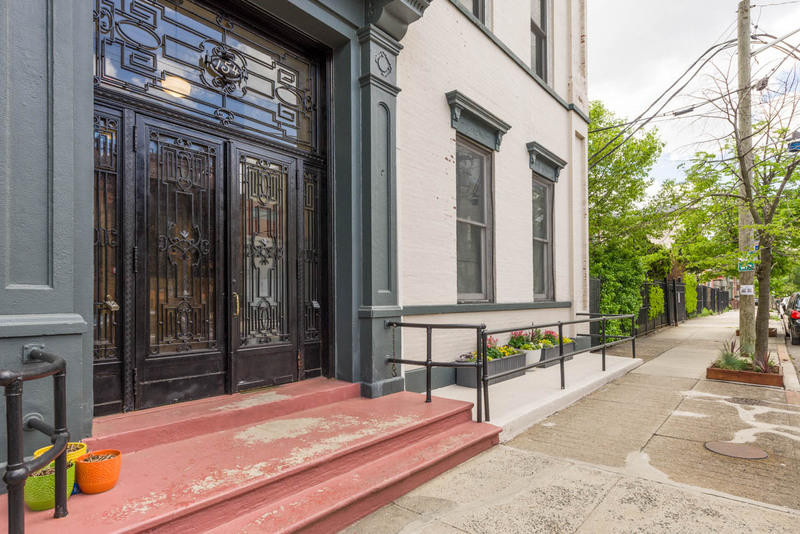 Close to Riverview Park, buses to NYC, 100 steps down to light rail and Hoboken. 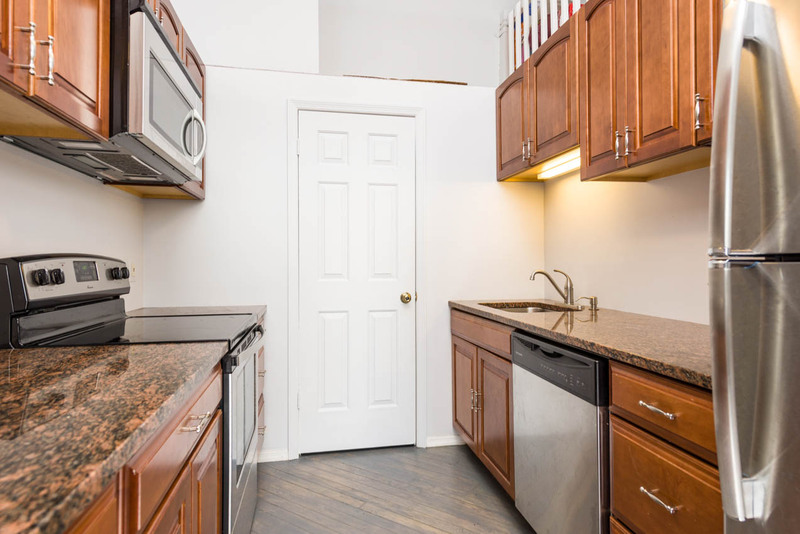 Comes with 1 parking spot included.